It is no surprise that the fall season brings out the spooks in many of us. With All Hallows Eve on the horizon Northern Coloradoan’s blood begins to chill at the thought of our local haunted history. 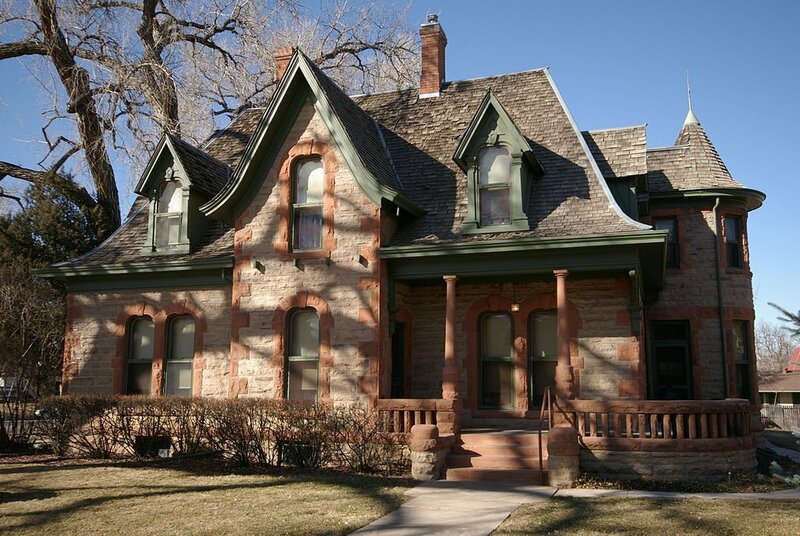 There are several well known haunted areas around Fort Collins which Nancy Hansford explores in her book “Northern Colorado Ghost Stories.” The first can be found in down town Fort Collins in the building that houses The Children’s Mercantile. One of the owners was once locked inside the store bathroom after a very suspicious event where a bucket of paint had mysteriously flown across the room. Most locals recognize the Avery House, but few know its haunted history. The home was built in 1897 by Frank Avery. In 1890 Frank’s brother died in the home, it was later found to be murder by arsenic poisoning by his young wife. Modern tenants of the building have reported seeing a male figure wondering the home. As demonstrated by the Avery House, untimely death is often a cause of a spirit lingering in our world. Centennial High School also contains just such a ghost. Students have reported hearing the voice of a young girl who fell to her death from the large staircase in the middle of the building. Whether you believe these tales or not is up to you, but would you want to be alone in any of these ghostly Fort Collins sites? Join other spooky story lovers under the moon on Oct. 25 at 6:30 pm, for a night filled with stories from near and far designed to give you chills. Bring chairs and blankets to sit on and dress warmly, we will be using the historic cabins in Library Park to set the mood. In the case of inclement weather the program will be moved inside Old Town Library. Let me know about your favorite haunted place, and for more stories on local hauntings check out these sites!